Maize will need the right conditions to achieve its potential. Careful planning is crucial to give a maize crop the best chance of success, as root development and canopy spread during the first few weeks of establishment can influence yield. Several important factors should be considered, including variety choice, site selection, drilling date and agronomy. This is according to Richard Camplin, technical manager for Forages with Limagrain. He says: “Variety choice has always been critical in our volatile climate. 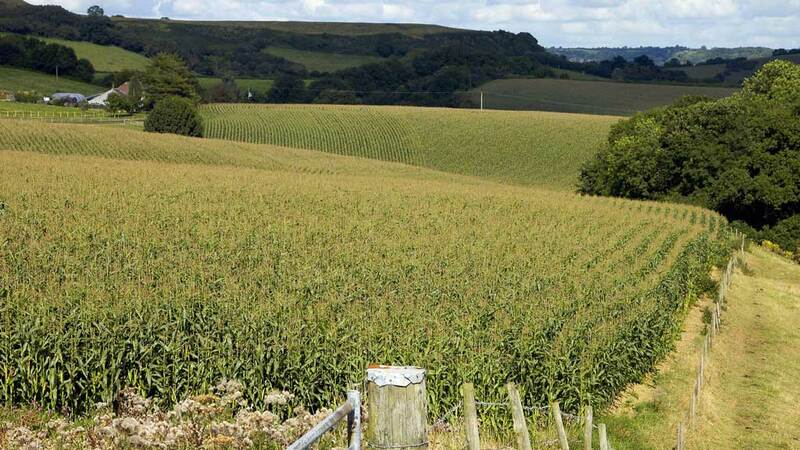 Much of the UK is marginal for growing maize, so selecting from the best early maturing varieties will provide insurance against a poor season. Mr Camplin says Limagrain’s network of breeding trial sites across the UK have focused on selecting the best new early maturing maize varieties, combining high yields, high quality and very good early vigour. “These breeding efforts have driven increased yields, so there is now very little potential yield advantage in growing later maturing varieties compared to the best new early ones. “To help farmers find the most suitable variety for their farm, Limagrain has launched a heat map tool on its website. Farmers can put in their postcode and it will link to the most suitable maize varieties. Mr Camplin suggests farmers must give careful thought to the end use for the crop when selecting varieties. He says: “Many dairy farmers have limited land across their farm which is suitable for growing maize. It is therefore vital they are able to obtain the best yield and feed value from the area available. “Growing a maize variety with a high metabolisable energy content is essential for high production from forage. Having chosen the right high quality vigorous early variety, maize will need the right conditions to achieve its potential. Mr Camplin emphasises the importance of creating the correct seedbed: “Selecting a good site and preparing the soil well is the starting point for success. A warm fertile site which is ideally south-facing and free-draining will be best and, where possible, cold wet soils should be avoided. Mr Camplin says monitoring soil temperature is necessary because in most areas, cold weather can check a newly emerged crop even into early May. Mr Camplin says seed treatments, particularly Mesurol (methiocarb), have been widely accredited for deterring bird feeding on newly planted maize fields. 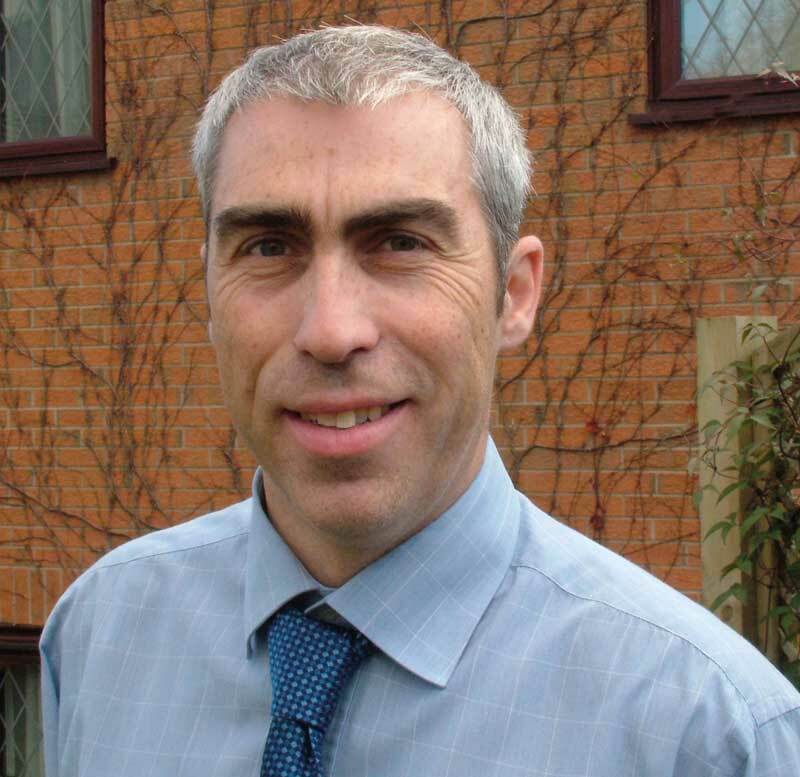 There may be the option of new biological seed dressings, a product Limagrain is testing across the trials network, says Mr Camplin. He says: “Products such as our new Starcover have been shown to increase early growth and root development. Effective weed control is central to achieving good yields of maize, especially during the early growth stages. 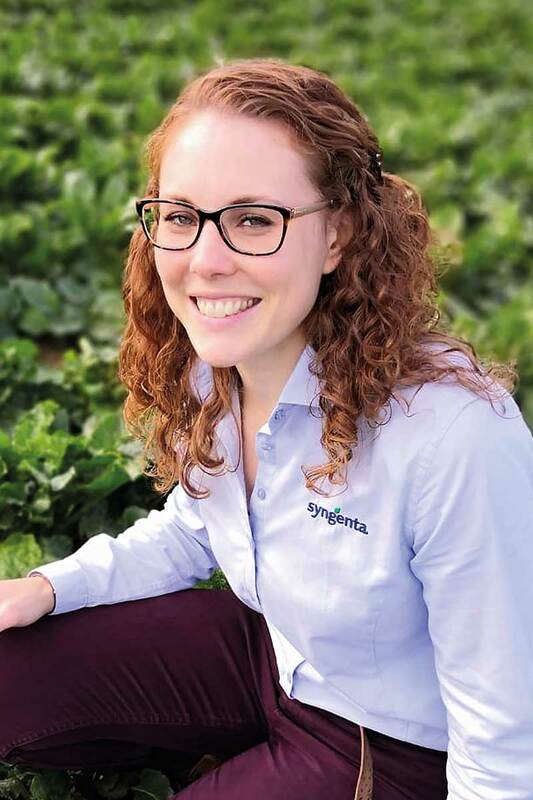 Georgina Wood, technical manager with Syngenta, says: “Maize plants detect weeds as soon as they appear. They will react to consequent changes in light quality by adopting a shade avoidance strategy resulting in smaller roots and elongated shoots. “There is a ‘switch point’ where yield losses due to weed competition become irreversible. Ms Wood suggests the use of pre-emergence treatments can be effective, as these products will tackle many of the common weed species, such as fat hen, mayweed and common grass weeds, before they affect the vigour of the maize crop. She says: “The conditions during the last few spring seasons have been difficult for applying pre-emergence chemicals, so I would advise deciding on treatments on a season-by-season basis. Early identification of weeds is critical and modern technology, such as drones and digital imaging, are developing. In the future, they may help provide an early warning system to alert growers. As with many crops, the reduction in the range of chemicals licensed to treat weeds in maize crops is a challenge for growers and, increasingly, chemical solutions for weed problems will need to be more bespoke, according to Ms Wood. She says: “We have recently lost some of the products which would control a range of different weeds, so now it is a case of assessing each field and looking at the individual weeds present before deciding on the most suitable treatment. Ms Wood points to the importance of the development of a robust root structure to allow the maize plant to compete with weeds as an effective strategy to combat weed problems.